The ICYE programme started in Nepal in 2001. 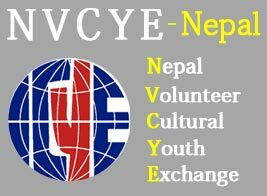 In 2004 it was renamed Nepal Volunteers and Cultural Youth Exchange Program (NVCYE-Program). The main office is in Kathmandu. 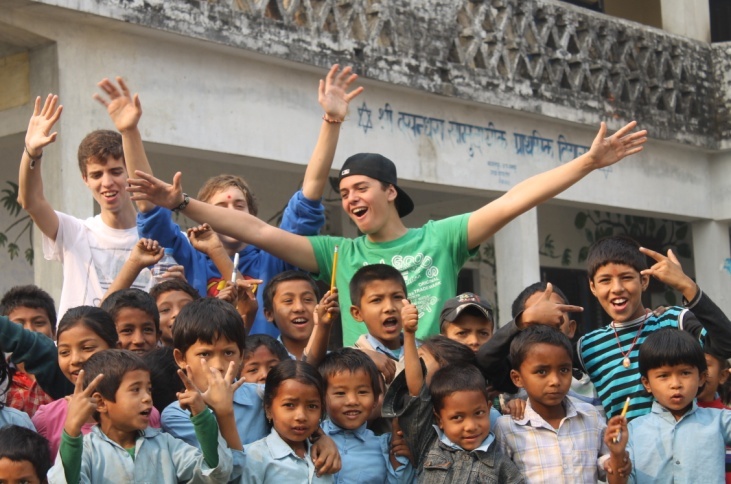 The mainstay of the programme is voluntary service in urban and rural project located in the different parts of Nepal. 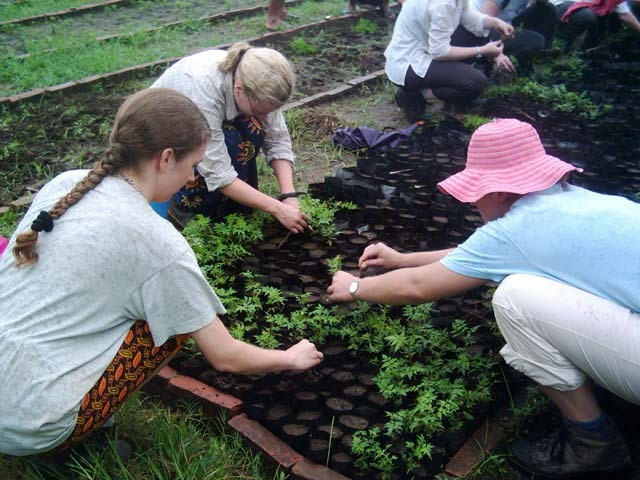 Most volunteer placements are in teaching English, orphanages, conservation/eco-work, health care, rehabilitation and natural healing. 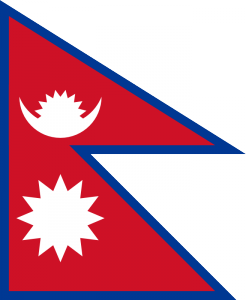 Nepal is a landlocked country in South Asia and, as of 2010, the world’s most recent nation to become a republic. It is bordered to the north by the People’s Republic of China, and to the south, east, and west by the Republic of India. It has an area of 147,181 km² and a population of approximately 30 million. Kathmandu is the nation’s capital and the country’s largest metropolitan city. A monarchy throughout most of its history, Nepal was ruled by the Shah dynasty of kings from 1768, when Prithvi Narayan Shah unified its many small kingdoms. In 2006, however, a decade-long People’s Revolution by the Communist Party of Nepal (Maoist) along with several weeks of mass protests by all major political parties of Nepal culminated in a peace accord, and the ensuing elections for the constituent assembly voted overwhelmingly in favour of the abdication of the last Nepali monarch Gyanendra Shah and the establishment of a federal democratic republic in May 28, 2008. Nepal is a country of highly diverse and rich geography, culture, and religions. The mountainous north has eight of the world’s ten highest mountains, including the highest, Sagarmatha, known in English as Mount Everest. The fertile and humid south is heavily urbanized. With its melting pot of Hindu, Buddhist and traditional culture and customs, Nepal has long been a destination of choice for those seeking adventure and excitement. Despite its natural beauty and the friendly and peaceful attitude of its people, social and economic issues continue to plague Nepal. Approximately 40% of the population lives in poverty and the majority of Nepalese are subsistence farmers.